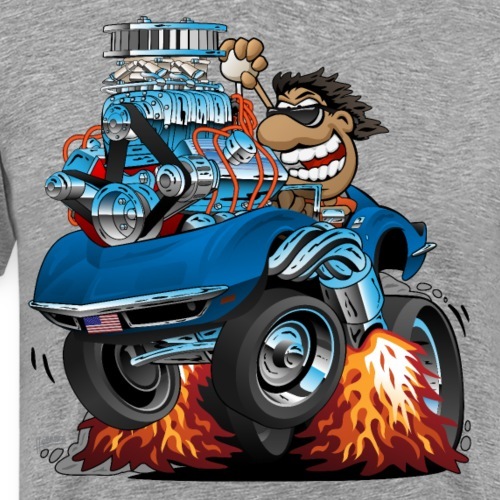 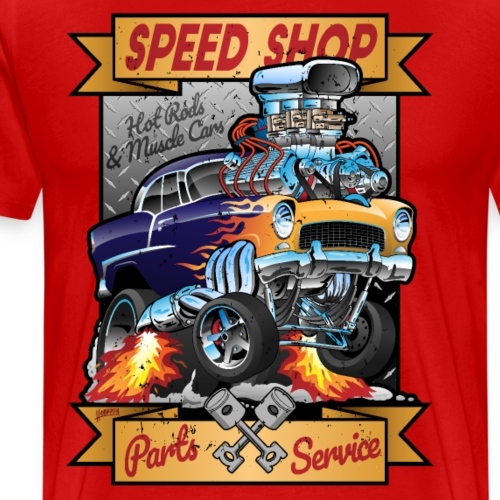 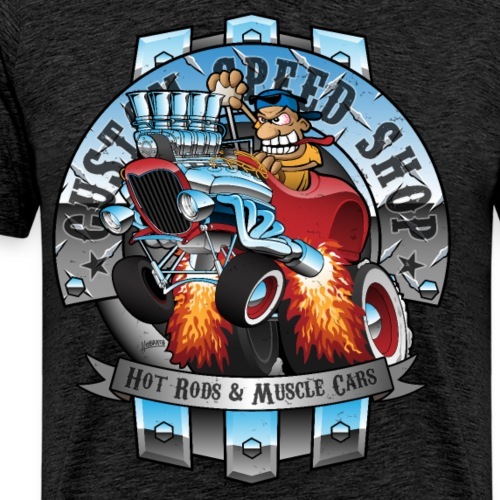 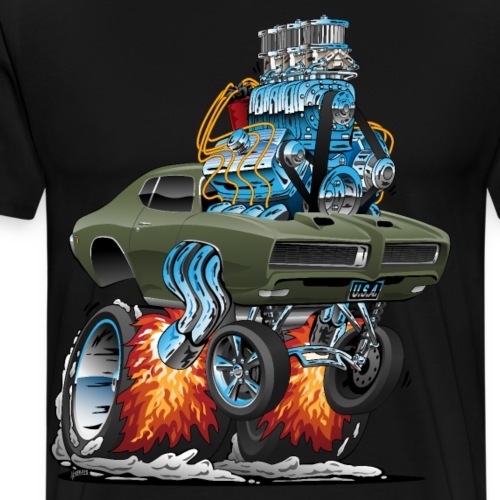 Cars, hotrods, classic cars, muscle cars, dragster, race cars, motorcycles, sport bikes, choppers, pickup trucks, sports cars, and everything automotive! 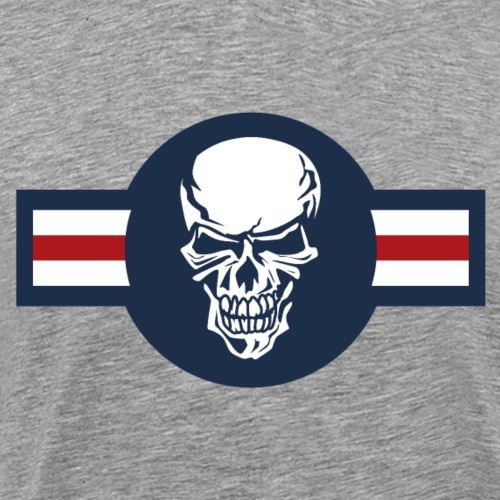 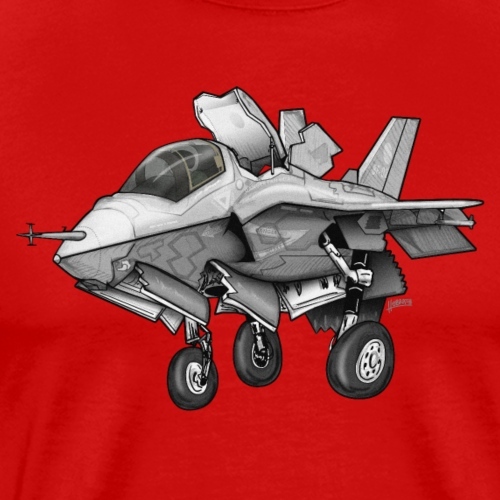 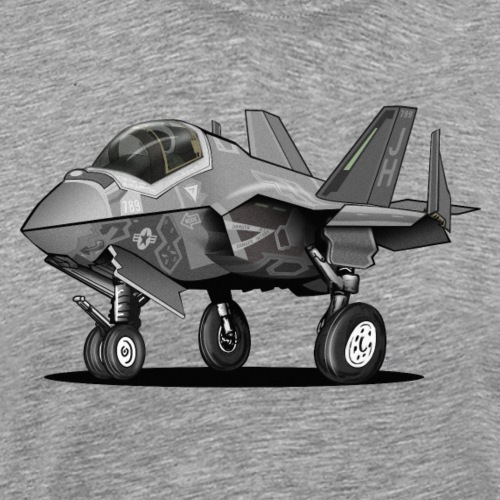 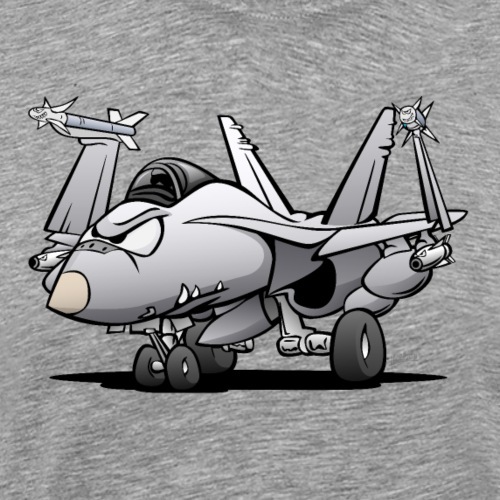 Military aircraft, vintage aircraft, helicopters, fighter jets, and more aviation related designs! 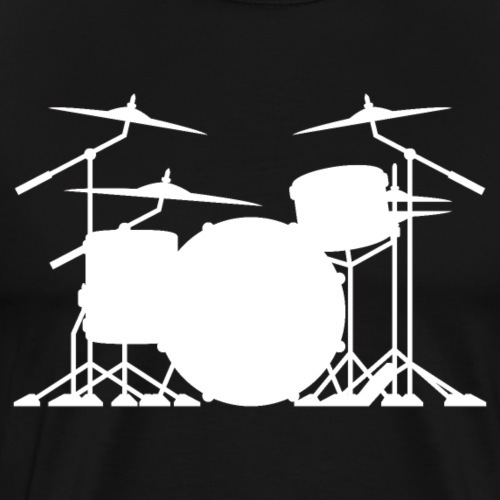 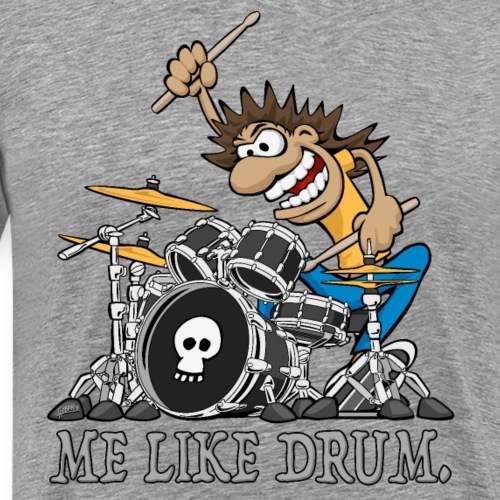 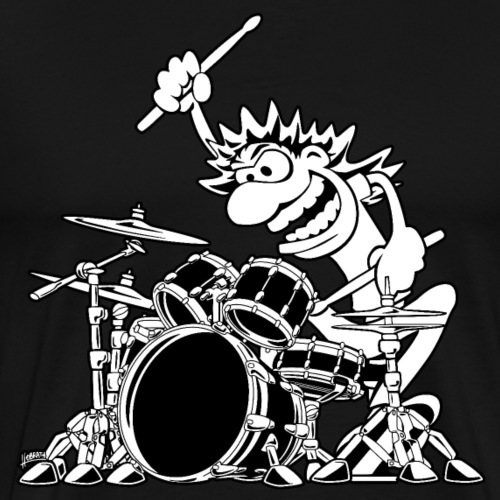 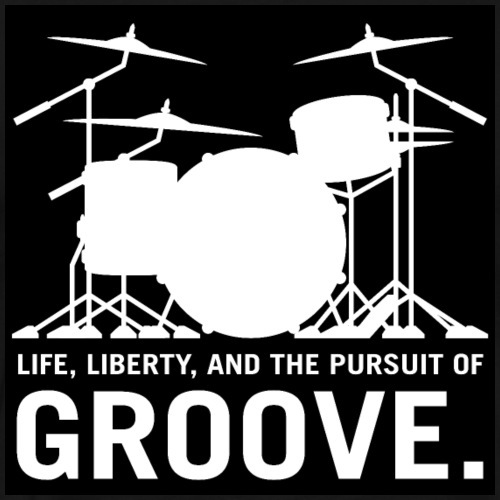 Cool music related designs, guitars, drums, all things rock and roll!